You’ve eaten your way through Feast, Portland Dining Month, and the Bite of Oregon—but what about the Bounty of Yamhill County? The summer fete was named the second best food festival in America by USA Today, but most Portlanders have hardly even heard of it. This year, the Bounty of Yamhill County has added events that highlight the beauty of the outdoors. 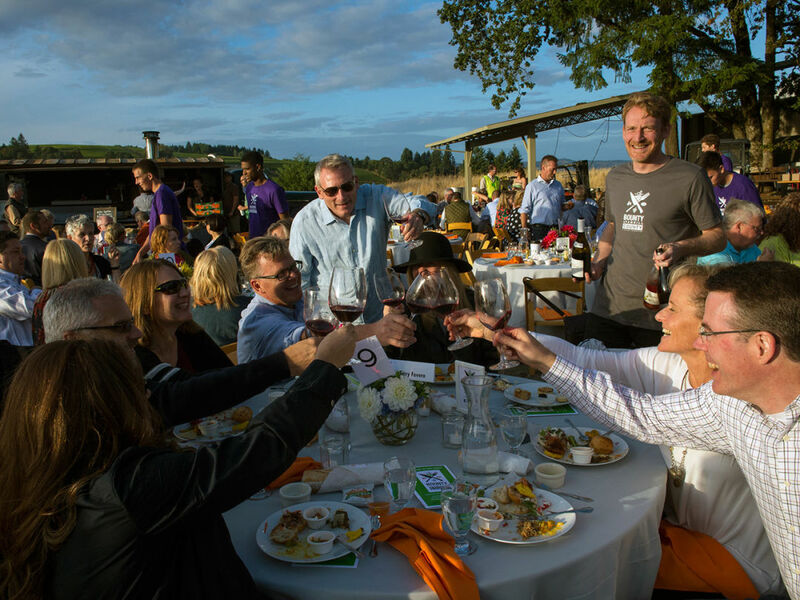 Attendees can paddle down the Willamette River, soar through the air on a hot air balloon, take a horseback ride through three Dundee vineyards, and hike with a viticulturist through a vineyard. Hoping to hone your wine-pairing skills? Check out “Zing! Food and Wine Together,” a food and wine-pairing workshop featuring a three-course meal and wines from R. Stuart & Co. Winery. 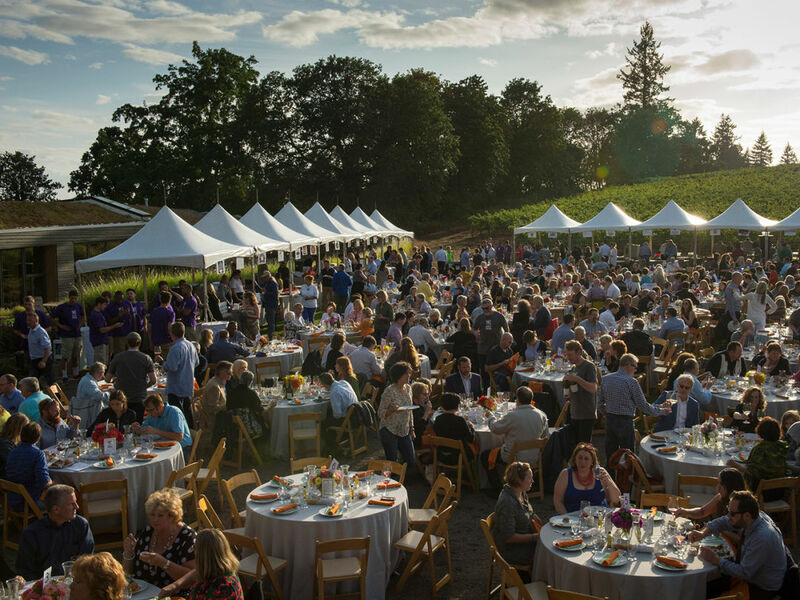 The grand finale for the weekend is a feast at Sokol Blosser Winery; more than 20 Yamhill County chefs and farmers will showcase their local ingredients in seasonal dishes, while 25 local winemakers show off their best vino. All events are open to attendees ages 21 and older, and will take place rain or shine. Tickets are available online and range from $50-$250. Come sip that famous Oregon Pinot and feast on all of the natural bounty our state has to offer—all less than an hour away from Portland.